Chalk Theatre is the unique theatre of Pages where no boundaries separate actors and audiences except a fine line of chalk. 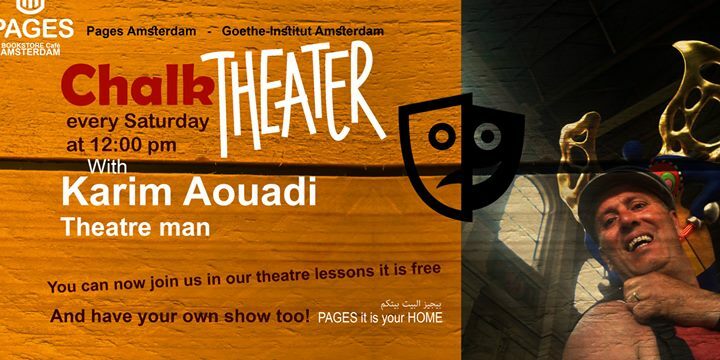 You can now join us in our theatre lessons And have your own show too! every Saturday at 12:00 Start on 31 March register your name for joining us… by Facebook or by the email.